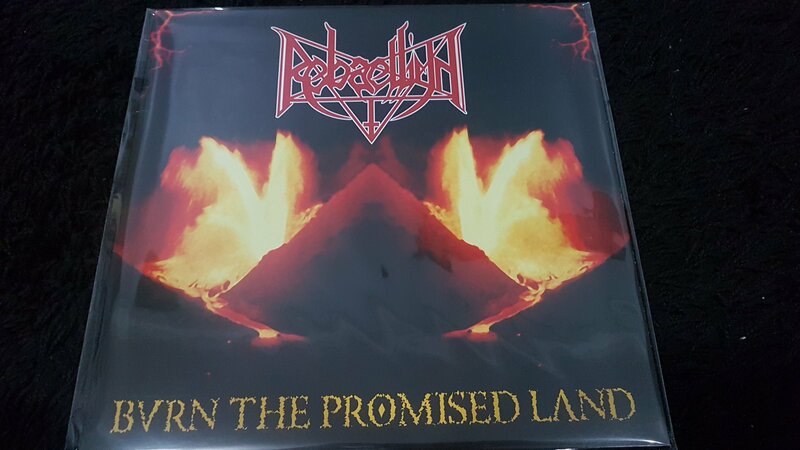 When you think of Brazilian Old School Death Metal bands you think in Krisiun, Sarcofago or Old Sepultura but nobody seems to remember Rebaelliun. Well, that’s a shame. Rebaelliun were perhaps one of the most technical, fast and brutal hordes out there. So, this is the first release from these guys and it totally destroys! Copyright © 2019 Varmt Stal Records and The Underground Activist.